Newer, faster and better technology seems to emerge everyday in the tax and accounting space – and other spaces as well. Also common in the profession is discussion around cloud-based technologies. 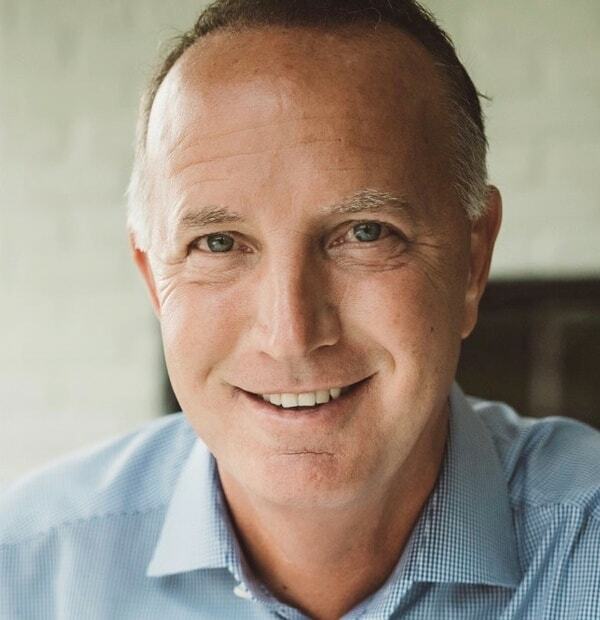 In fact, in my role as executive editor of CPA Practice Advisor, cloud solutions is the topic I spend the majority of my time talking about with vendors. More specifically, I talk a great deal, from a practitioner perspective, about the need for applications that allow me to work the way I want to work—where I want, when I want and from the device I want. 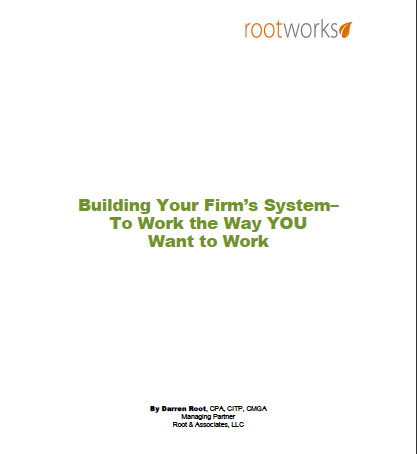 Editor’s Note: Be sure to download a new white paper, “Building Your Firm’s System–To Work the Way YOU Want to Work” by Darren Root to give you more information on this topic. Today’s advanced online solutions are the key to practitioners doing just this: working the way they want to work. These solutions free us from the confines of our office walls. As a practicing CPA for nearly 30 years, I’ve long wanted to be untethered from my desk. I want to work from home or from my vacation house in Florida; after all, escaping the Indiana gray winter is a must for me. I also want to be able to work while traveling and know that it’s business as usual even though I’m out of the office. Working on your terms is possible, and the solutions are out there to support you, but before you make the move to “always available,” you first have to understand the “why” and the “how” of your business. Why are you doing what you do? What kind of firm do you want to operate? This requires you to define your business. How will you get there? This requires that you develop a sound business model. Digital – Every system must support digital entry of data and delivery of documents, including financial statements, payroll checks, engagement letters and just about anything else. A true digital system eliminates file cabinets and paper documents, while supporting real-time delivery and a collaborative client/firm work environment. Online – This term is more broad than “digital.” Online should be thought of as directly available online, offering real on-demand service. This eliminates having to wait until you get into the office to work. Many apps support true online availability because they live on the web. You simply access these apps from the web and get to work. A few examples are QuickBooks® Online (client accounting) and SmartVault (online document management). Allow me to explain a bit further. In reference to client accounting, your online system could be Hosted QuickBooks or QuickBooks Online using your QuickBooks Online Accountant dashboard to access clients. This offers 24/7 access for your clients and your firm – elevating efficiency and convenience to new levels. For document management, your system must support digitally attached files for ease of online access. SmartVault’s integration with QuickBooks Online allows firms to create a completely online client accounting system that fully supports an all-digital workflow. This particular integration represents the ultimate in client accounting online. 3. Always Available – This means that information must be accessible no matter the device in hand. For example, I can access QuickBooks Online on my iPad, time tracking on my iPhone or any firm document from my laptop while flying at 30,000 feet. Firms that create a digital, online and always-available structure can work from wherever and whenever required and on any device. I will tell you that I have created this for my own firm, and in recent years can honestly say that I work on my own terms. Firms that want to acquire this level of freedom can do it, too. The solutions are available, you just need to make the move. It’s your time … work the way YOU want to work!